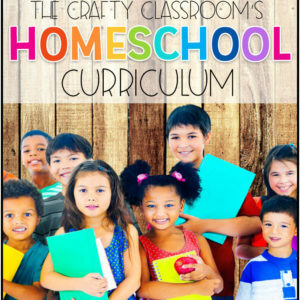 Fun ideas for enhancing your lessons on the Inuit tribes of North America. The Inuit or Eskimo tribes lived in the cold arctic weather and were very resourceful with their surroundings. 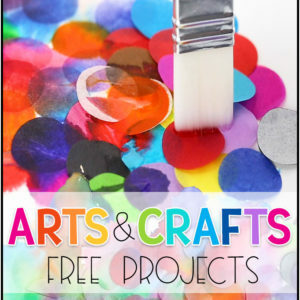 These art projects are great for children of all ages and you’ll find recommended reading to pair alongside the themed activities. 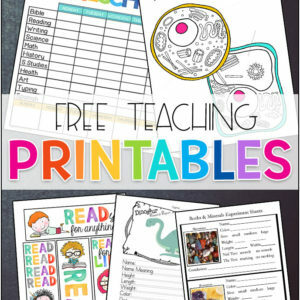 If you want to expand your unit consider making an Inuit Lapbook and adding in a few Arctic File Folder Games for fun! Mik-Shrok Adventures of An Arctic Missionary If only they had a dog team, Steve thinks, they could haul their own wood and water and perhaps travel to other villages. He and Liz pray for a good team How can they work with the Eskimos when they don’t know the country and can’t speak of huskies, and the Eskimos watch to see what the white man’s God will do. Click Here for Details. What's more fun then learning that the Inuit tribes sometimes lived in snow packed houses? Building one! 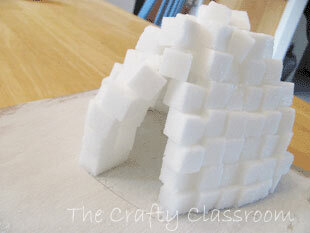 Children use a small packet of sugar cubes to design and build their own igloo. Inukshuk are important not only for cultural significance, but are depended on for survival in the harsh Arctic weather. 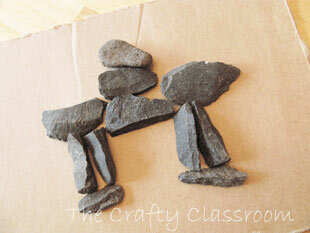 These stone Inuksuk are fun for children to make, and are wonderful opportunities for personal creativity to shine through. Older children can try to find flat rocks to balance an Inukshuk structure. 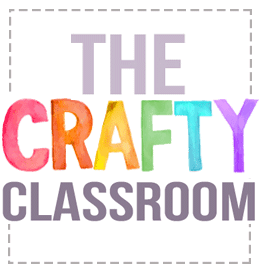 For younger children have them design theirs on cardboard then Mom or Dad can use hot glue to cement their design. 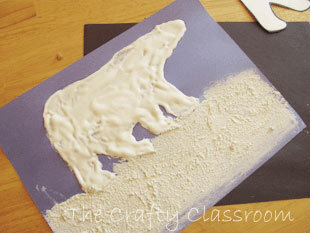 Here is a fun way to make snow goggles (masks worn to protect eyes from the glare of the sun off the snow). 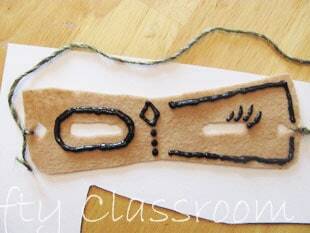 Children can wear these snow goggles during a presentation on the Inuit tribes. Children love to learn about animals! Learning about animals of the arctic is especially fun habitat. The recommended book "My Arctic 123" includes the names of the animals in traditional Inukitut. 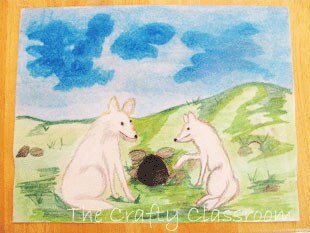 Encourage children to choose an animal and and draw or paint their own piece of artwork, then write the name of their animal in Inukitut. 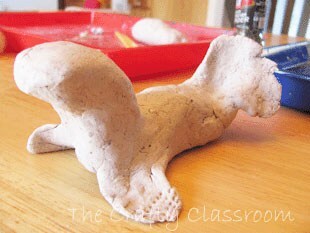 This is a fun way to add some texture to everyday clay to create the appearance of Soapstone. Alternatly you could simply carve into an ivory bar of soap. 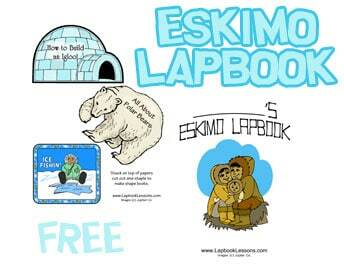 Our Eskimo Lapbook is available free to our newsletter subscribers. 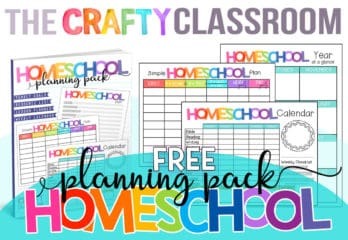 This is a large file and includes a Cover page, Notebooking pages, Arctic Animal Flap Books, Inukshuk Printables, Arctic Story Starters, Bible Verse, Printable Mask, Daily Life Fan Book, Arctic Shape Books and more. Here is a ten minute film called, "How to Build an Igloo," that lets you get a quick peek into the construction of an igloo. This is a bit of an older video. During the video take note of the specific reasons that the igloo makes a good dwelling place for people living in the Arctic.